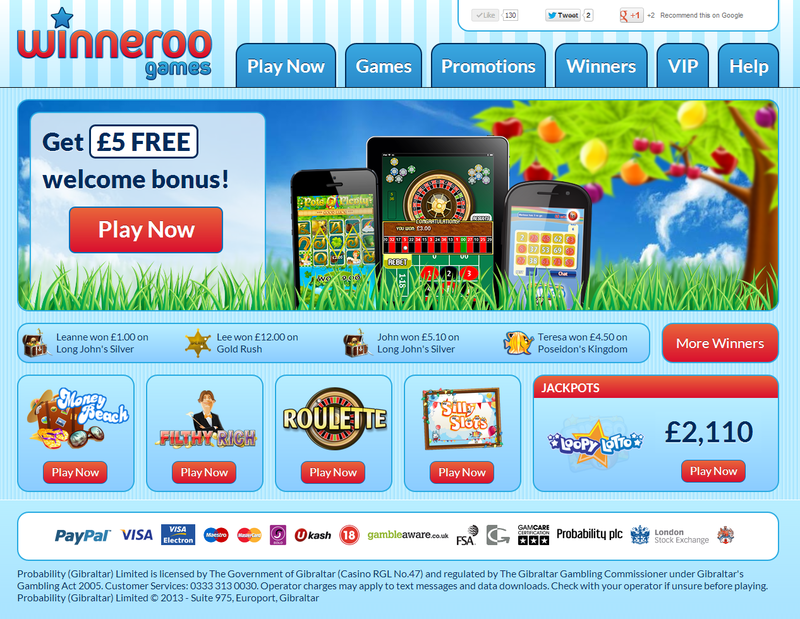 Gaming brand Winneroo have launched online and mobile bingo with exclusive free games and player promotions in the Dragonfish network following a nomination for an industry innovation award. 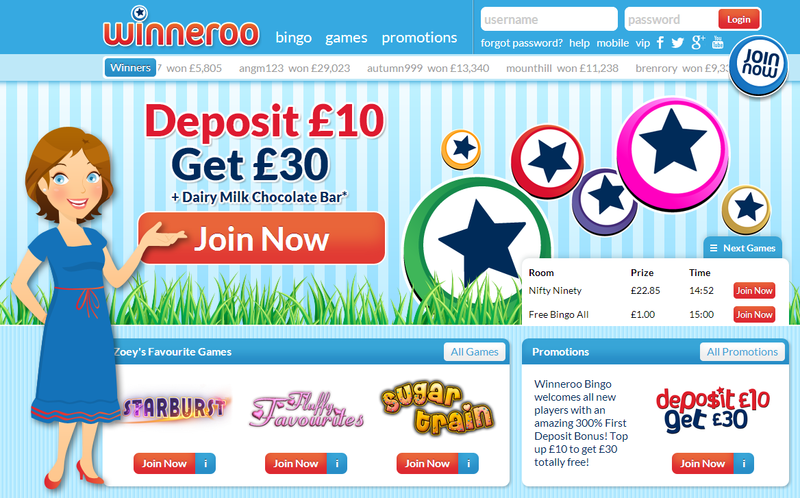 Winneroo's introduction of multi-platform bingo complements its existing competitions, free games and mobile casino websites that helped Winneroo achieve a shortlisting in the 'Innovative Start-Up of the Year' category at the 2014 EGR Operator Marketing & Innovation Awards earlier in the month. Winneroo Bingo boasts 90-ball and 75-ball bingo variations on desktop and mobile plus a vast selection of instant games and player promotions including an exclusive free bingo 'Winneroom' every Friday, a generous 300% first deposit bonus and a free Dairy Milk chocolate bar to the first 200 depositors as an added new customer launch offer. 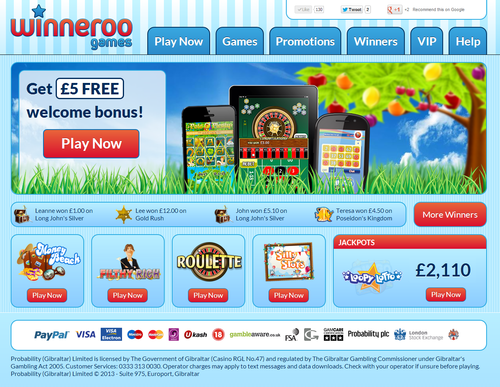 Winneroo is the UK's top competition and games website. 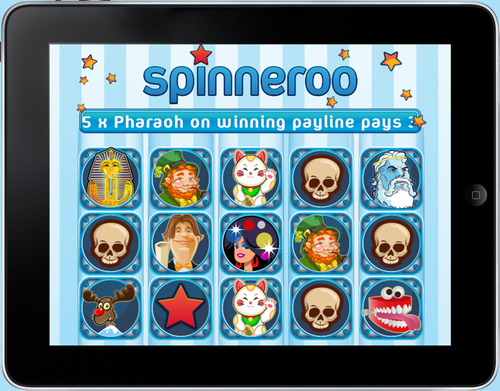 We have free competitions every week, and a £5 free bonus to play slot machines, bingo and casino games on your mobile or tablet.